CAAHEP Communiqué has a new look! Check it out! I am so pleased to be serving CAAHEP as this year’s President, and I look forward to working with the amazing group of professionals that is CAAHEP, as we work to promote the education of competent and caring allied health professionals, promote continued improvement of allied health educational programs, and face the challenges ahead. I would be remiss if I did not give special thanks to Thom Skalko, who accomplished so much in this role during his three-year tenure, and with whom I had the privilege of working alongside as vice president. Under Thom’s leadership, the Board created and implemented an ambitious strategic plan that has guided our work for three years. Under Thom’s leadership, we have initiated a new platform to support the work of CAAHEP, the Committees on Accreditation, and the programs we accredit. These are just a couple of examples of the important work accomplished on Thom’s watch. Thank you, Dr. Skalko! One of my first challenges was to review Liaison assignments to assure that all remain compliant with the CAAHEP liaison term limit policy. That review revealed a need for several reassignments, and while I certainly want to thank all liaisons for the important work you do on behalf of CAAHEP, I especially want to thank those liaisons whose terms are completed and those for whom reassignment has been necessitated. Thanks as well to the Committees on Accreditation impacted in these changes, for understanding the need to comply with our policies, even though some have become quite attached to their liaisons. On another note, I was able to attend the recent CHEA meeting in Washington DC, and want to share that the direction CAAHEP has been taking through our strategic planning process and educational offerings was affirmed by the messages I heard from legislators and education and accreditation leaders. The Federal Government has been increasingly interested in accreditation, particularly around the issues of outcomes, transparency, and accountability, which seems likely to continue. I think we’ll see greater program flexibility and responsiveness for meeting students scheduling and learning needs. We’re also likely to see stronger partnerships between educational programs and the health care industry. We are also likely to see cleaner, smoother career pathways, that include stackable industry-recognized credentials. I expect we’ll see continued and increasing focus on outcomes, transparency, and accountability. Inter-professional education and common health care core are concepts receiving wide-spread attention, as programs seek to strengthen teamwork skills and communication among professions. This year, we’ll be working on a new strategic plan, beginning in January, and will be looking for CAAHEP colleagues to share your best ideas with the Board as we work through that process. CAAHEP now accredits programs in thirty different professions, and additional professions are engaged in the process of becoming part of CAAHEP. Because of the excellent work of the Board, the Commissioners, the Committees on Accreditation, Liaisons, and our amazing Staff, CAAHEP continues to set the standard of excellence for allied health accreditation. 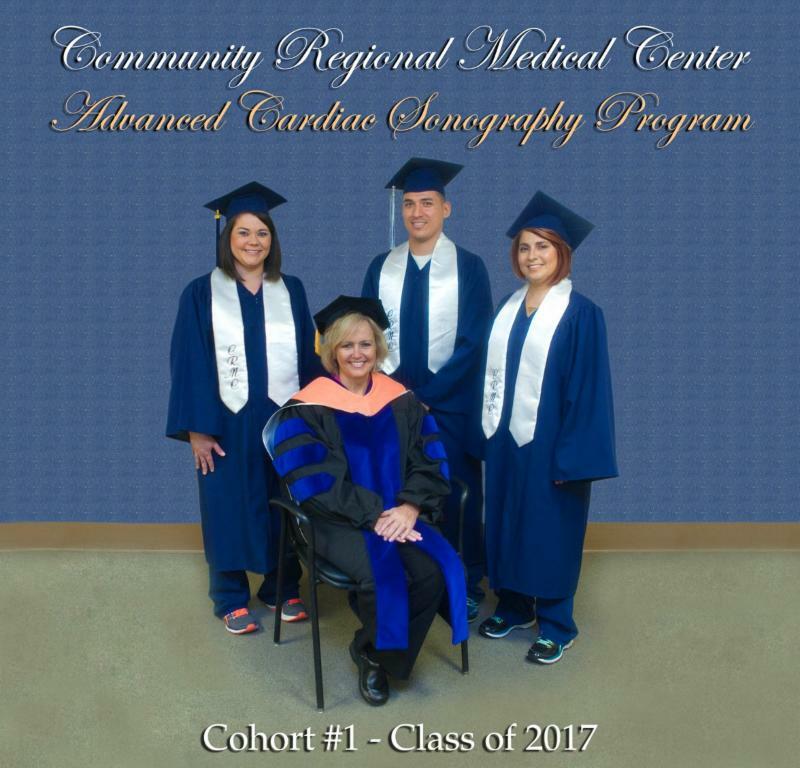 Congratulations to the first cohort of students graduating from a CAAHEP accredited Advanced Cardiovascular Sonography Program. Seen here is the 2017 graduating class from the Community Regional Medical Center in Fresno, California. CHEA: What is it & Why is it Important to CAAHEP? In the "acronym happy" world of accreditation, it's sometimes difficult to figure out what the "alphabet soup" of organization acronyms stand for, what they do, and why they are important. CHEA may be one of those confusing acronyms to many, but just as CAAHEP accreditation is important to programs, CHEA recognition is just as important to CAAHEP. The required interim reports focus on major changes that relate to CHEA eligibility and recognition standards and that demonstrate that the organization continues to meet the standards. In addition to assuring quality and rigor of accrediting organizations, CHEA is a major national voice for accreditation to government and the public, consistently making the case for accreditation as a system of successful private sector self-regulation of higher education. It is also a national and international authority on the U.S. accreditation enterprise, providing profiles and analyses of accreditation practices, policies and emerging issues. CHEA supports and strengthens the role of accreditation in maintaining the core academic values of higher education – commitments to institutional autonomy, academic freedom and institutional mission. And, it serves as a major national and international forum for communication and exchange among accrediting organizations, institutions and programs. CAAHEP was in the first group of accreditors to go through CHEA’s “new” recognition process and has proudly been recognized by CHEA continually since 2001. For additional information on CHEA, please visit the CHEA website. The Commission on Accreditation for Health Informatics and Information Management Education (CAHIIM) announces the appointment of Dr. Angela Kennedy as its new CEO. Dr. Kennedy will assume this position on October 1, 2017. For additional information, see the CAHIIM release. 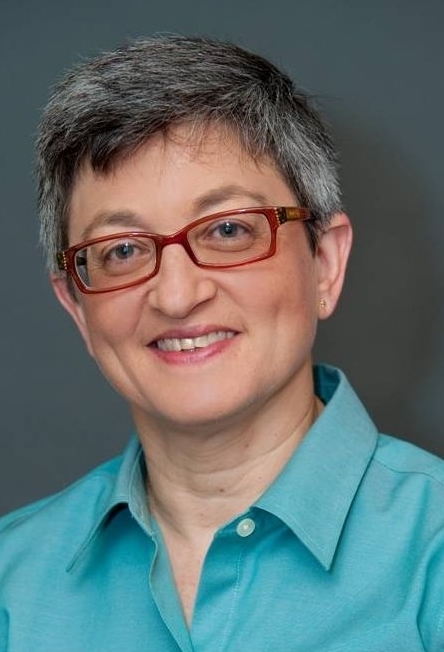 Congratulations to former CAAHEP Board Vice President, Kerry Weinberg, MA, MPA, RT(R), RDMS, RDCS , who was presented the 2017 International Foundation for Sonography Education and Research ( IFSER ) International Outreach Advocate Award. 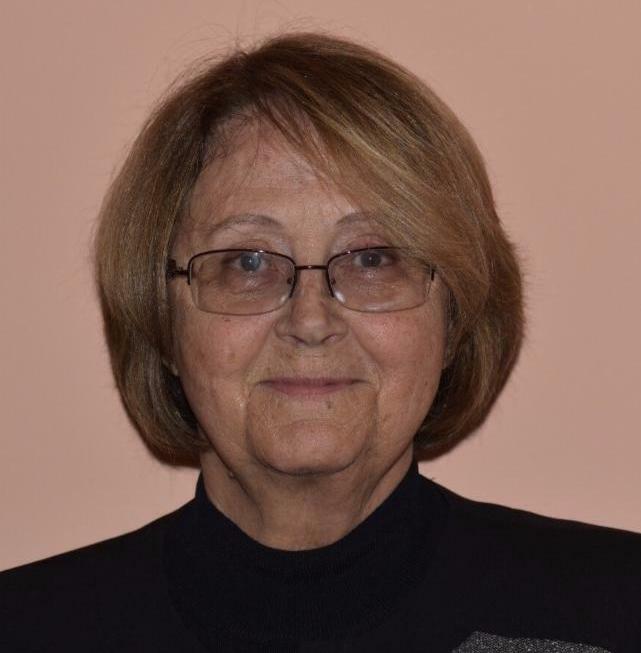 Weinberg was recognized for her work in Guyana, a small country on the northeast coast of South America with limited resources and a high maternal mortality rate. After the Pan American Health Organization received a request from the Guyana Ministry of Health to develop an ultrasound program that focused on performing OB/GYN ultrasound exams and the clinical application of the ultrasound findings to manage maternal and fetal well-being, Weinberg joined two sonographers and a medical doctor at Georgetown Public Hospital in Georgetown, Guyana, to teach sonography skills to residents and physicians from the regions of Guyana. According to Weinberg, "It was a humbling experience teaching with limited resources where no one complained and everyone wanted to learn and do their best. As the week progressed, the skills and knowledge of sonographic anatomy of the physicians and residents increased. We left feeling we accomplished a lot in a short period of time." The Gateway to the Future"
Allied Health Professions Week will be observed on November 5-11, 2017! The week celebrates allied health practitioners, students, and educators. 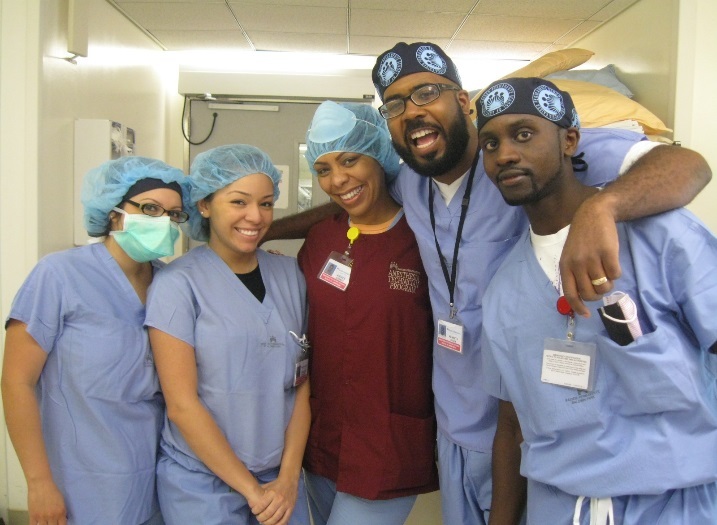 CAAHEP encourages programs and professions to send photos of future allied health professionals and graduates in action for CAAHEP to use on the website and in social media campaigns. Please send photos to Lorna Frazier-Lindsey and indicate the profession, program, and names where appropriate. CAAHEP took the following actions at its July 13, 2017 meeting. Actions are identified by profession, action taken, and date of the next comprehensive evaluation. In some cases, the concentration and/or degree are also specified. Where available, links to the program's website is included. The following program was found to be in compliance with the accreditation Standards and Guidelines and was granted continuing accreditation , with the next comprehensive evaluation to occur no later than 2018. This action required no progress report and was approved on the consent agenda. The following programs were found to be in compliance with the accreditation Standards and Guidelines and were granted continuing accreditation , with the next comprehensive evaluation to occur no later than 2019 . These actions require no progress report and were approved on the consent agenda. The following program was found to be in compliance with the accreditation Standards and Guidelines and was granted continuing accreditation , with the next comprehensive evaluation to occur no later than 2020 . This action requires no progress report and was approved on the consent agenda. The following programs were found to be in compliance with the accreditation Standards and Guidelines and were granted continuing accreditation , with the next comprehensive evaluation to occur no later than 2022 . These actions require no progress report and were approved on the consent agenda. The following program was found to be in compliance with the accreditation Standards and Guidelines and was granted continuing accreditation , with the next comprehensive evaluation to occur no later than 2026 . This action requires no progress report and was approved on the consent agenda. The following programs were found to be in compliance with the accreditation Standards and Guidelines and were granted continuing accreditation , with the next comprehensive evaluation to occur no later than 2027 . These actions require no progress report and were approved on the consent agenda. The following programs were found to be in substantial compliance with the accreditation Standards and Guidelines, with one or more Standards requiring a progress report to be submitted to the appropriate Committee on Accreditation (CoA). The programs were granted continuing accreditation , with the next comprehensive evaluation to occur no later than 2022 . 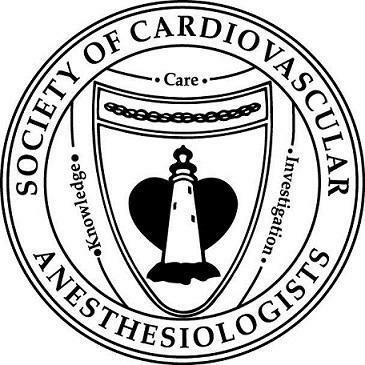 T he following programs were found to be in substantial compliance with the accreditation Standards and Guidelines, with one or more Standards requiring a progress report to be submitted to the appropriate Committee on Accreditation (CoA). The programs were granted continuing accreditation , with the next comprehensive evaluation to occur no later than 2024 . The following program was found to be in substantial compliance with the accreditation Standards and Guidelines, with one or more Standards requiring a progress report to be submitted to the appropriate Committee on Accreditation (CoA). The program was granted continuing accreditation , with the next comprehensive evaluation to occur no later than 2026 . The following programs were found to be in compliance with the accreditation Standards and Guidelines and were granted initial accreditation for a period not to exceed five (5) years . These actions require no progress report and were approved on the consent agenda. The following programs were found to be in substantial compliance with the accreditation Standards and Guidelines, with one or more Standards requiring a progress report to be submitted to the appropriate Committee on Accreditation (CoA). The programs were granted initial accreditation for a period not to exceed five (5) years . The following program had a transfer of sponsorship approved, with a status of initial accreditation expiring January 31, 2018 . The following program had a transfer of sponsorship approved, with a status of initial accreditation expiring January 31, 2019 . The following program had a transfer of sponsorship approved, with a status of continuing accreditation , with the next comprehensive evaluation to occur no later than 2021 . Standards: II.B. ; III.A. ; III.B.1.a. ; III.B.2.b. ; III.B.3.b. ; IV.A.1. ; IV.B.1. ; and V.A.4. Standards: II.B. ; III.A. ; III.B.1.a. ; III.B.2.b. ; IV.A.1. ; IV.B.1. ; and V.A.4.